Visual stimulation is always an important part of any presentation. Audiences do not want to sit through an hour-long bland presentation full of numbers and words that after a while stress them out. The Arrow Infographic Template can solve that problem. With its many diagrams and slides, there are countless ways to keep the presentation linear and thematic in a way that is easy for both the user and audience to follow. Fully customizable slides allow the user the freedom to create and edit as they please in order to achieve the outcome they believe reflects what they are truly capable. This infographics template is a cut above the rest when it comes to organization. The key points of the entire presentation can be delineated with the Arrows Infographic Template in order to maintain the audience’s focus on the most important pieces of information. Which also means that the user can focus the most accuracy and flair to those exact points. 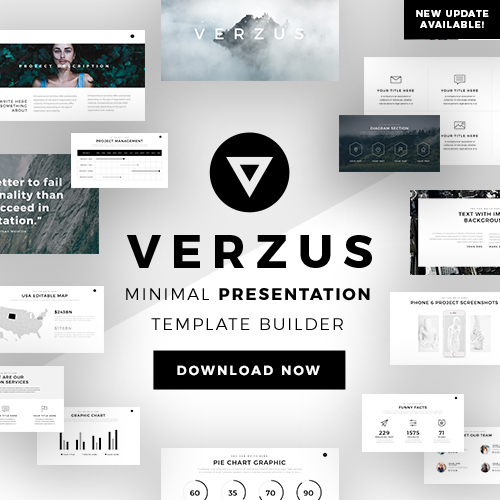 Pleasing an audience and making a presentation has never been easier. 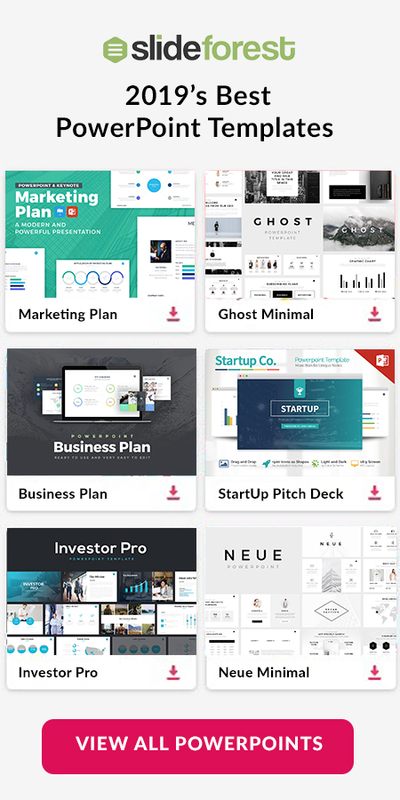 Fully compatible with Powerpoint, Google Slides, and Apple keynote, which gives the Arrow Infographic Template a flexibility not many other infographics templates have. 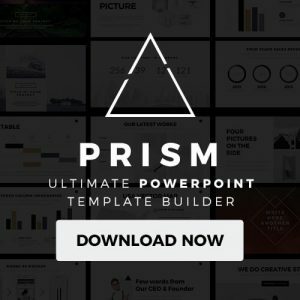 Downloading this infographics template is a sure way to keep your work in line and your audience focused.